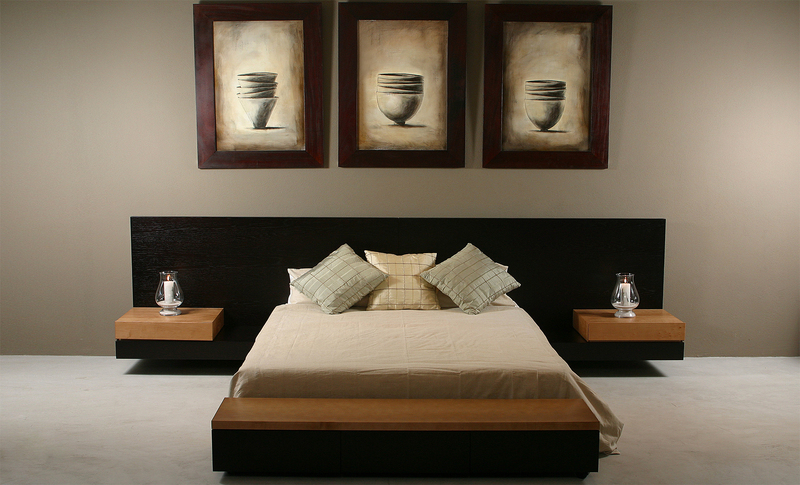 Formfunc Installation specialises in woodwork as well as working with the best interior designers and Architects. 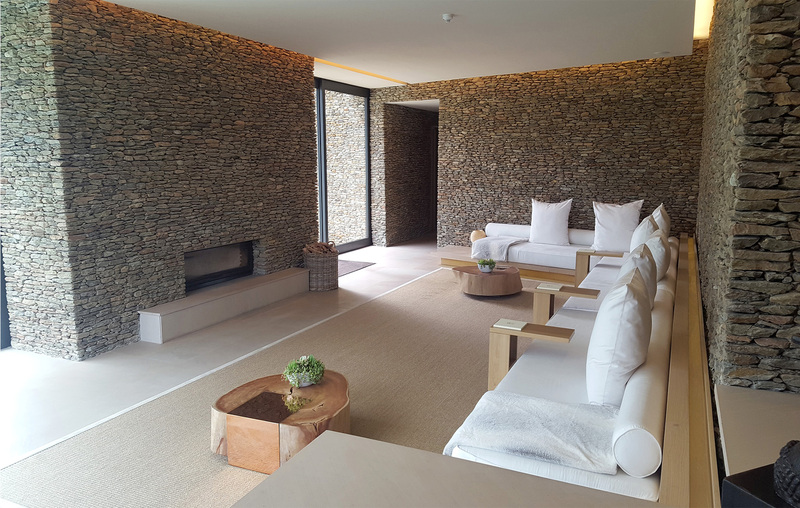 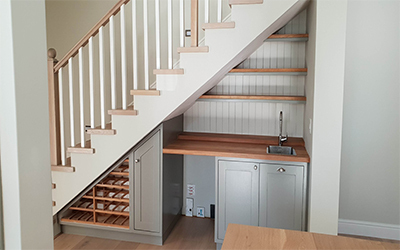 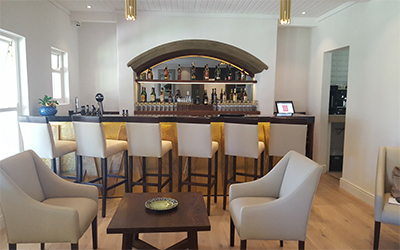 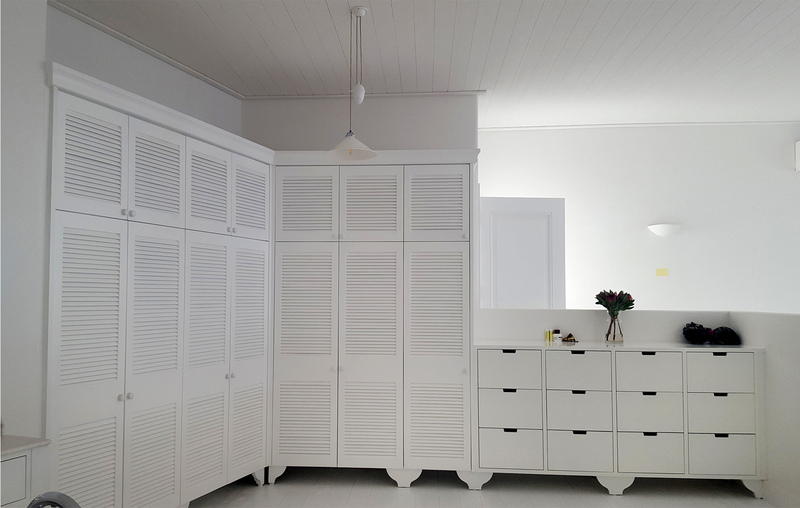 Formfunc Installations is managed by Thomas Koschorrek, who has manufactured custom built cabinetry in some of the most beautiful homes, restaurants and offices in Germany, South Africa, England and France for over 20 years. 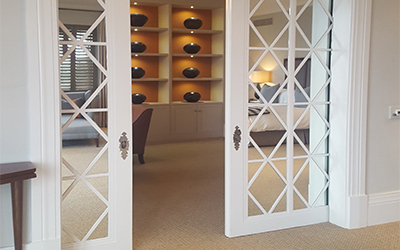 We believe experience makes our workmanship outstanding. 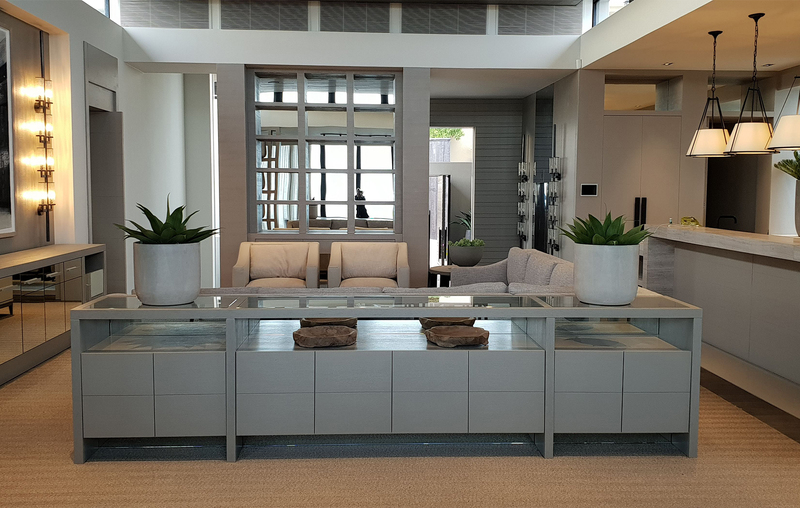 We manufacture everything from Kitchens, doors, bars, decks, bathrooms, vanities, bedrooms, dressing rooms, entertainment areas, cinemas, freestanding furniture, outdoor furniture, spas, staircases, wine cellars, floors and we also do shopfitting. 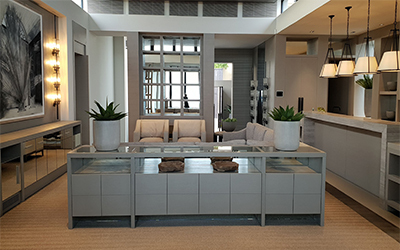 Our Custom Furniture and Cabinetry incorporates everything from Brass, Copper, Stainless Steel and other metals, to Glass, Perspex and even Riempie. 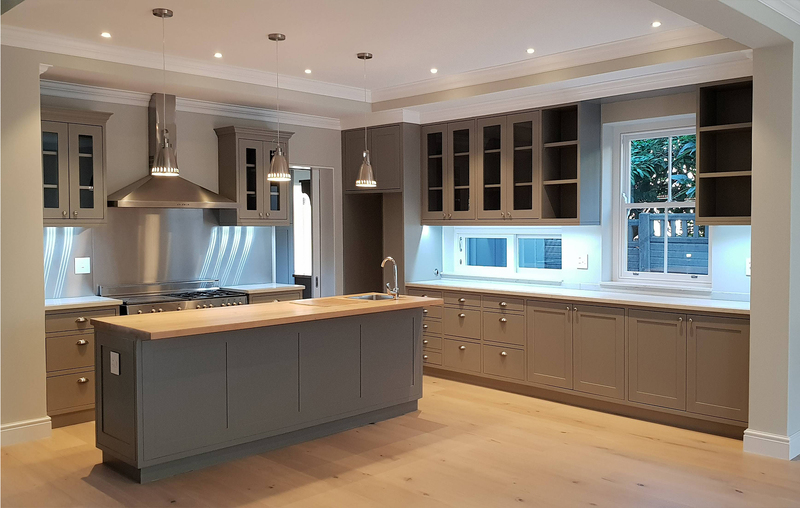 There are virtually no limitations to what we can create and we make sure that the work we do outsource, is kept to the high standard that Formfunc Installations and especially our clients expect and deserve. 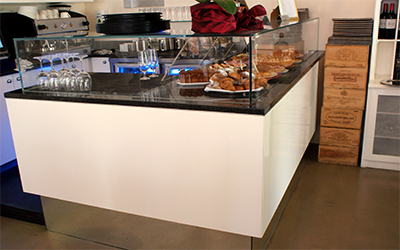 From initial client brief, Formfunc Installations will design, plan, manufacture and co-ordinate to your specific needs. 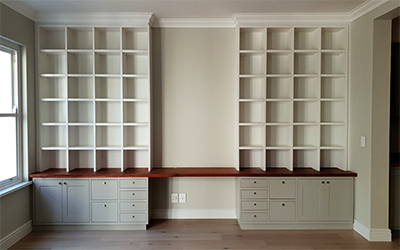 From date of confirmed order, Formfunc will be supervising all onsite requirements to ensure completion of all our manufactured items. 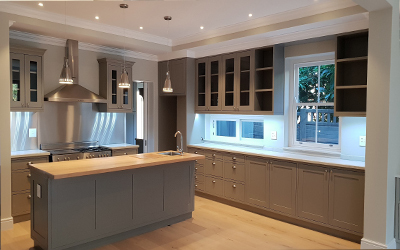 We manufacture in contemporary, classical and country styles, which will be detailed to client specifications and presented with a complete set of drawings as well as 3D renderings. 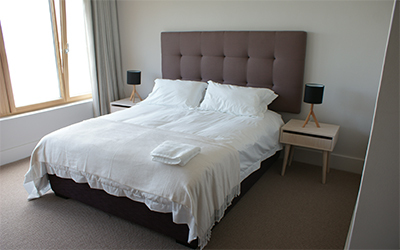 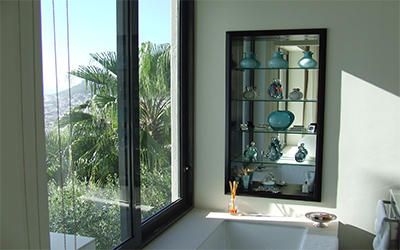 The installation is handled by our highly experienced team, with experience both nationally and internationally.